i can see it @ first, then the whole "man with a moustache" thing gets me off track. I see it now! 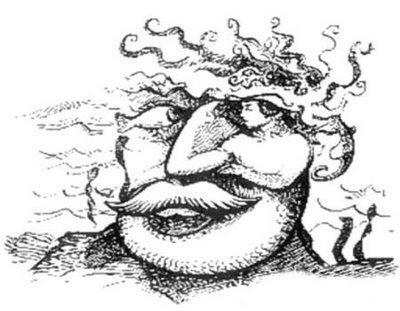 can see the face, bt a canny see thee mermaid?? That's when I call to be creative, the I tension is using the mermaid the fish and the octapus to create an old man's face. Cooool !